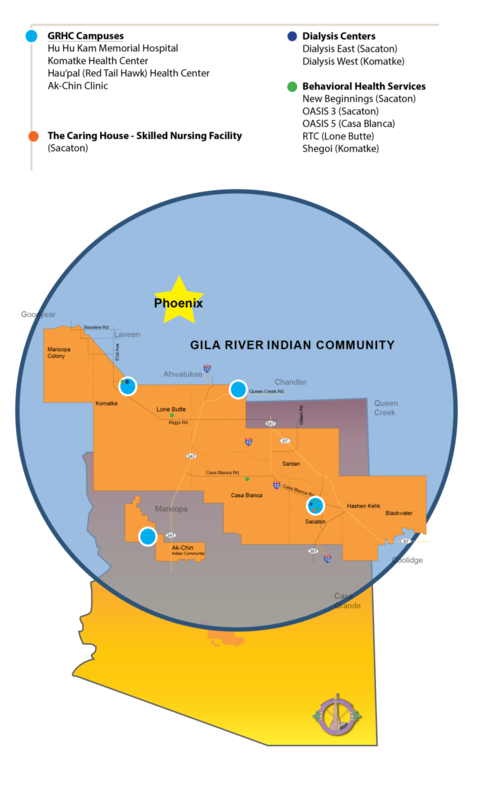 Prior to joining Gila River Health Care as the Medical Director of the Komatke Health Center in 2003, Dr. Wagner was in private practice for 15 years in Chandler, Arizona. He was the acting clinical director at Sells Indian Hospital in Sells, Arizona, a clinical lecturer at the University of Arizona Medical School, and the vice-chairman and chairman of the Family Medical Department at Mesa General Hospital. Dr. Wagner served on the Arizona Osteopathic Association Committee on Comprehensive Planning. 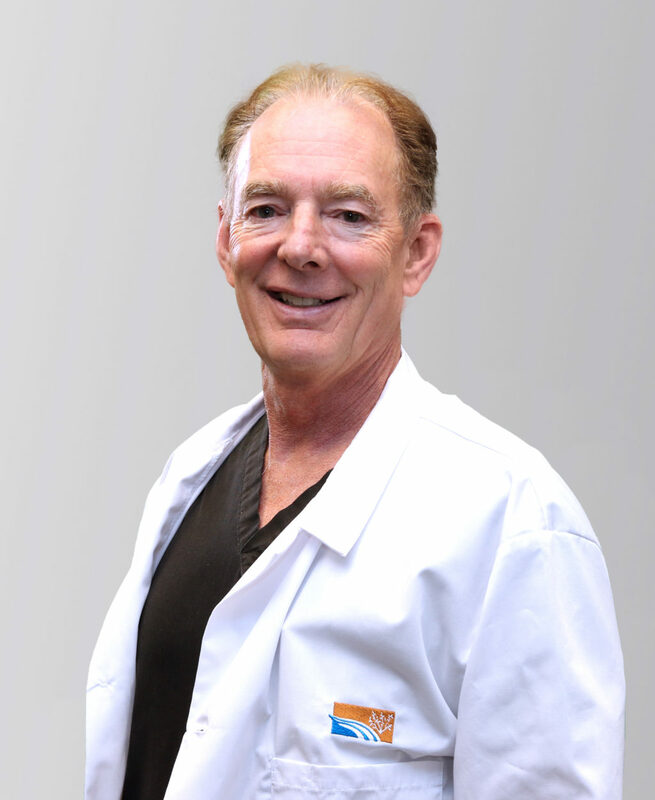 He is a published author in Osteopathic Annals and is the recipient of numerous awards and is a member of the clinical faculty at the Arizona College of Osteopathic Medicine. He is also member of the American Osteopathic Association and the American College of General Practice, and is Board Certified in Family Medicine. Dr. Wagner received his D.O. degree from Kirksville College of Osteopathic Medicine in Missouri and completed his residency in Family Practice at Richmond Heights General Hospital in Ohio. He is also a Commander in the U.S. Navy Reserve, and was last called to active duty in 2011 under Operation Noble Eagle/Enduring Freedom. He is married with three children and lives in Tempe, Arizona.